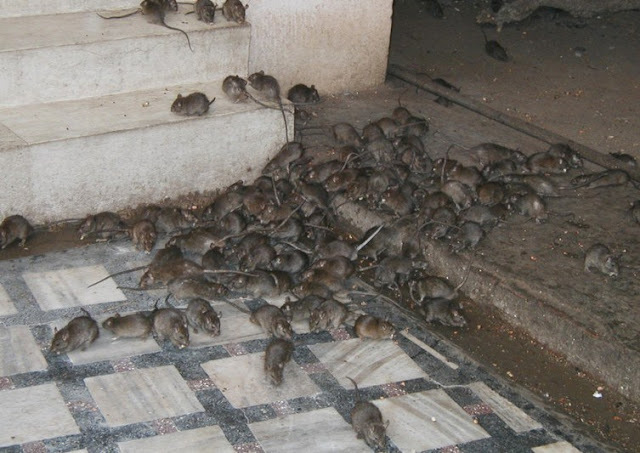 The Nasarawa State Commissioner for Health, Daniel Iya, has confirmed that four persons have lost their lives to Lassa fever outbreak in the state. Mr. Iya told journalists on Monday in Lafia that 16 suspected cases have been recorded in the state, out of which four were confirmed positive and all of them have died. He explained that the index case for the current outbreak was recorded in November 2016 and died a day later, while the three others died between January 13 and January 15. According to Mr. Iya, the last three victims were discovered to be relatives of the index case, adding that 36 others, who had contact with the victims were being followed up. Mr. Iya urged health workers in the state to always follow standard procedures in taking care of patients in the hospital.